Coffee. The bean juice that gives most of us our daily life force. Personally, it's a ritual that makes me less grouchy and more likely to speak actual words instead of just growl. While coffee is typically a morning beverage, being in college has shown me that really any time is coffee time, and with good reason. With a weird sleep schedule and homework to be done about 112 percent of the time, I joke that I should just have a coffee IV drip hooked up to me at all times. However, the rest of the outside world is probably thinking, "You silly human! We have normal schedules and drink coffee at normal times! You inconsistent swine!" First of all, good for you and all your normalcy. I wish I didn't routinely watch the sunset and sunrise because of homework. Second of all, you're quite wrong. Coffee is good for you any and all hours of the day, and what's more, I have science to back me up. Naturally, drinking coffee in the morning is pretty understood. You wake up immediately wanting to go back to sleep, so you drink coffee to wake you up. Seems straightforward enough. While this is true up to a certain point, there's a certain technique that will give you the most energetic bang for your buck. Many studies show that drinking coffee right after you wake up isn't the best move due to rising and falling cortisol levels. Waiting two to three hours after waking up is better. However, for those who really need that jump right after crawl out of bed, making coffee and just smelling it will give you want you need. Just take that cup of Joe with you and drink it later. When lunch comes and goes, the Afternoon Slumps hit. This is usually the time between 1 pm and 3pm, but can happen earlier if you've woken up earlier than the average duck (or haven't slept at all). While there are many methods of combating this tired feeling, one of the most often (and best-tasting) techniques used is drinking that sweet, sweet bean juice. 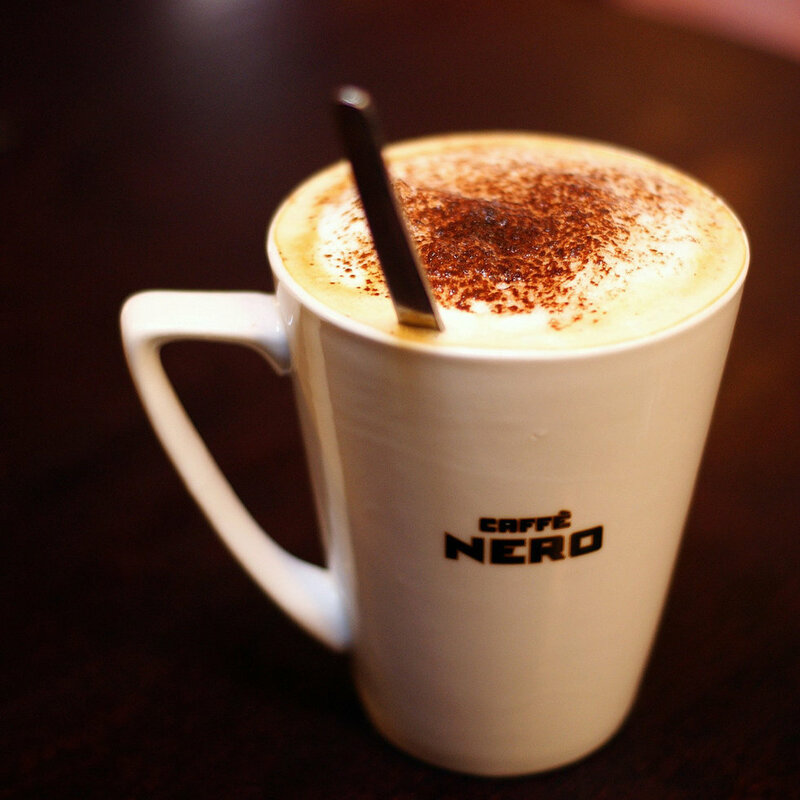 Some studies recommend that you stop coffee consumption by 2 pm to allow caffeine time to leave your system before sleep. What is sleep in college, though? 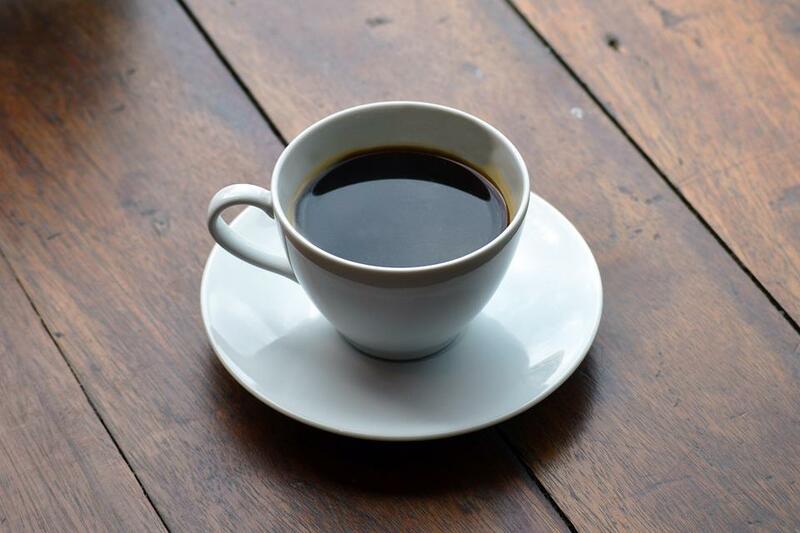 Whether your dinner is a meal at a five-star restaurant or five servings of Top Ramen, drinking coffee afterward may be a great way to round out the meal. The caffeine can aid in digestion and even help lose weight and increase the metabolism. Before you start heading to Starbucks after every meal, though, studies suggest one cup of black coffee is the best way to achieve this. Okay, so I only really workout in the evenings, and I'm sure I'm not alone in this. Even though I have no energy and very, very little motivation, I have the time, so I drag myself out to run. Well, good for me, because drinking coffee before a workout can be beneficial. Not only does it give you the energy boost to get that PR, it also releases neurotransmitters like dopamine to actually make you enjoy your workout. Try drinking a small cup of coffee with a splash of milk about an hour before your workout to get the protein as well as the coffee boost, and then chase it with some water to make sure you're properly hydrated. So, all-nighters are a big, fat pain, but I would definitely recommend coffee as part of your all-nighter process. While it will most likely screw up your sleeping patterns (like any of you college students were going to get sleep anyways), at least you'll be getting all the other benefits of drinking coffee, like a reduced risk of multiple cancers, a reduced risk of depression, and even stronger DNA. Ideally, all you crazy kids should be sleeping between these times. Unfortunately, scientists haven't found a way to continue drinking coffee while unconscious, but it's only a matter of time. So, to answer the original question, yes, now is definitely a good time to drink the sweet golden bean liquid, no matter when "now" actually is. Enjoy it! 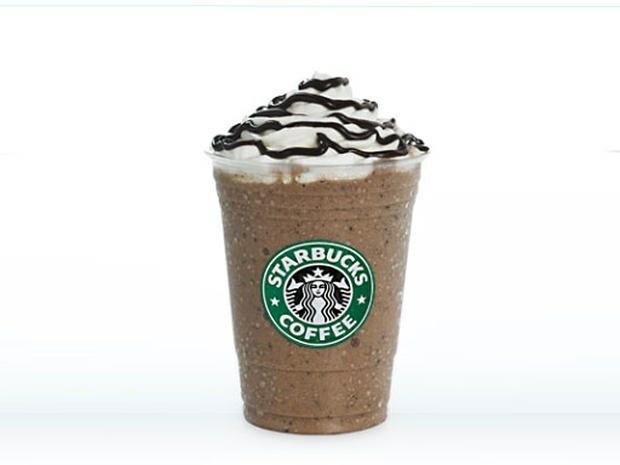 Find your nearest Starbucks ASAP. 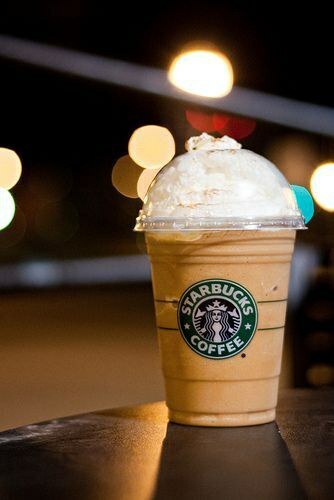 Starbucks is known for its infamous coffee and espresso drinks, but there definitely isn’t enough love shown for the non-coffee drinks. Being a barista myself, I’ve come to try all of the following drinks. And let me tell you…they’re amazing. So if you aren’t a huge fan of coffee or if you're just sick of the same old same old, here are some new drinks to keep your inner white girl alive and thriving. This drink is a pretty popular one. It has a chai syrup (that has a little kick to it) with a splash of hot water and steamed milk. You can get it hot or iced, both are equally as good in my opinion. This hot drink is my personal favorite. It tastes like childhood in a cup. 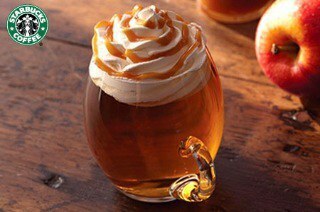 It’s made with cinnamon dolce syrup and steamed apple juice, topped with whip and caramel sauce. It’s basically the best cup of apple cider you’ve ever had. Hot chocolate is also a pretty common thing to get, but this is a different version of the classic Starbucks hot cocoa. 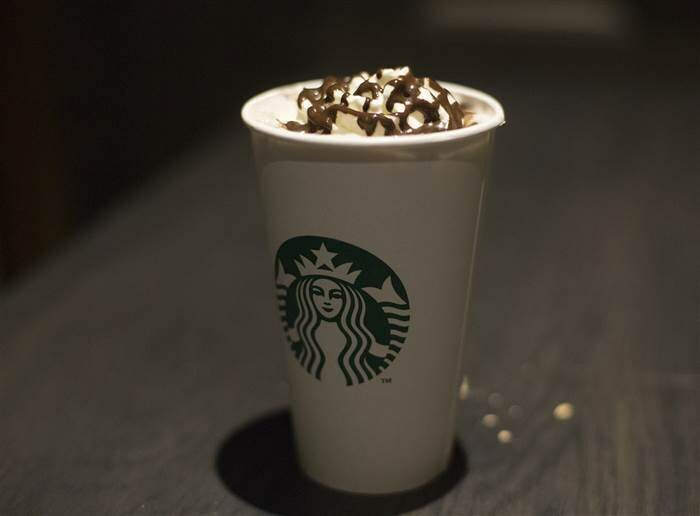 It uses not only mocha syrup, but also white mocha, hence the ‘zebra’ in the name. 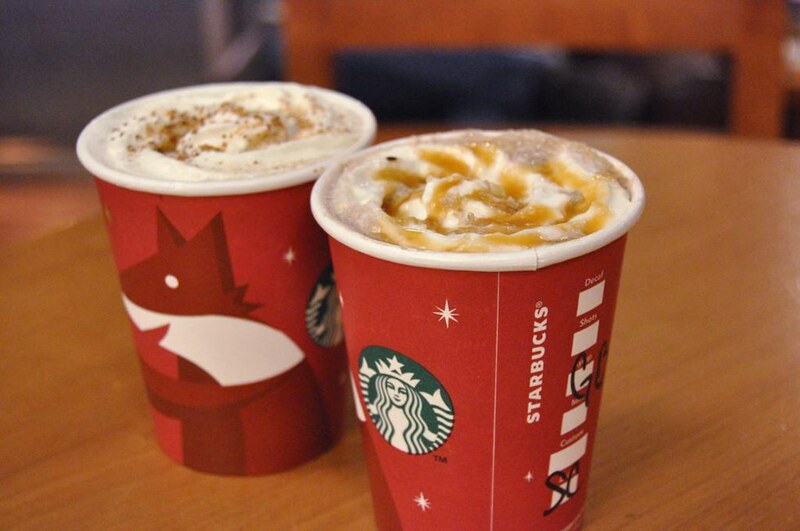 These two are a must try, especially in the fall and winter seasons. They’re pretty self-explanatory, but not thought of a lot when it comes time to ordering. Try them…you won’t regret it. This drink is exactly what it says it is. Sick Teas are good for sore throats, congestion, and coughs. 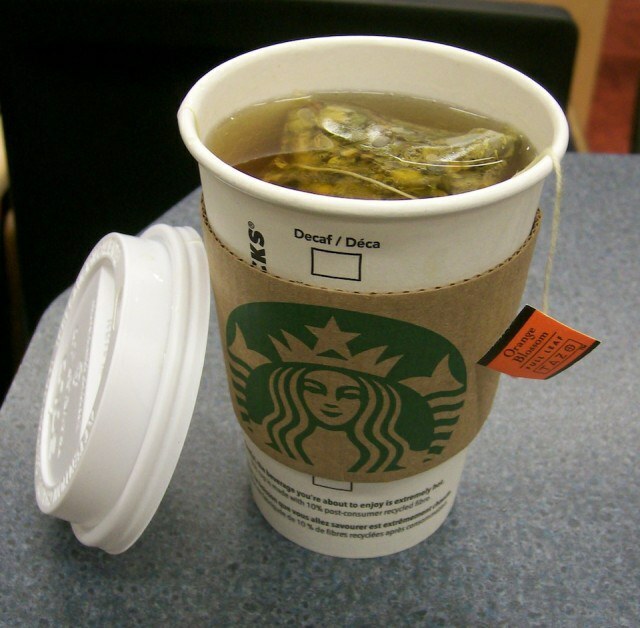 It’s made with steamed lemonade poured over Teavana’s Mint Majesty tea, topped with a splash of apple juice. 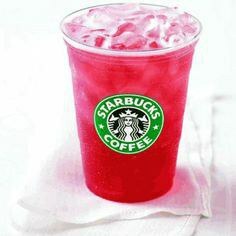 I’m currently drinking this if that tells you anything…it’s Passion tea and lemonade shaken up, and you can add classic sweetener if you desire (it’s better sweetened). The color of these drinks is probably prettier than me. These are very chocolatey, but amazing nonetheless. No coffee, just mocha and chocolate chips. If you’re in the mood for something milkshake-like, try this. These are totally worth all the hype. 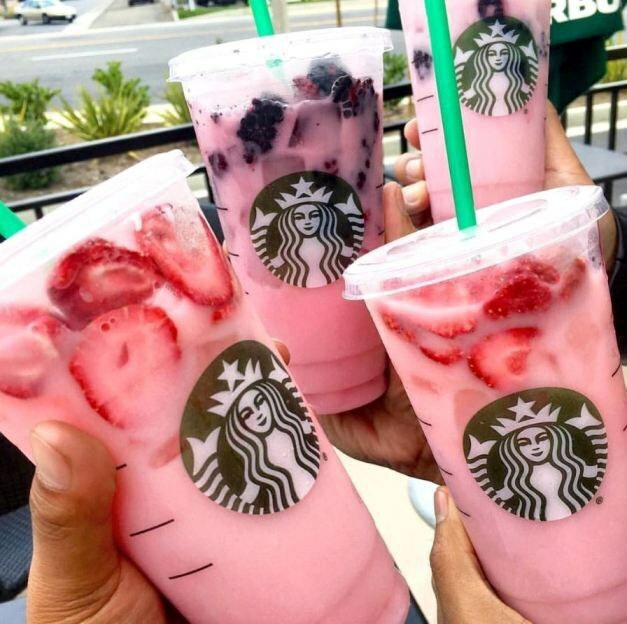 It’s a strawberry refresher with coconut milk instead of water. It turns out to be a baby pink color. La la la loooove these. These fruity drinks are packed with flavor. 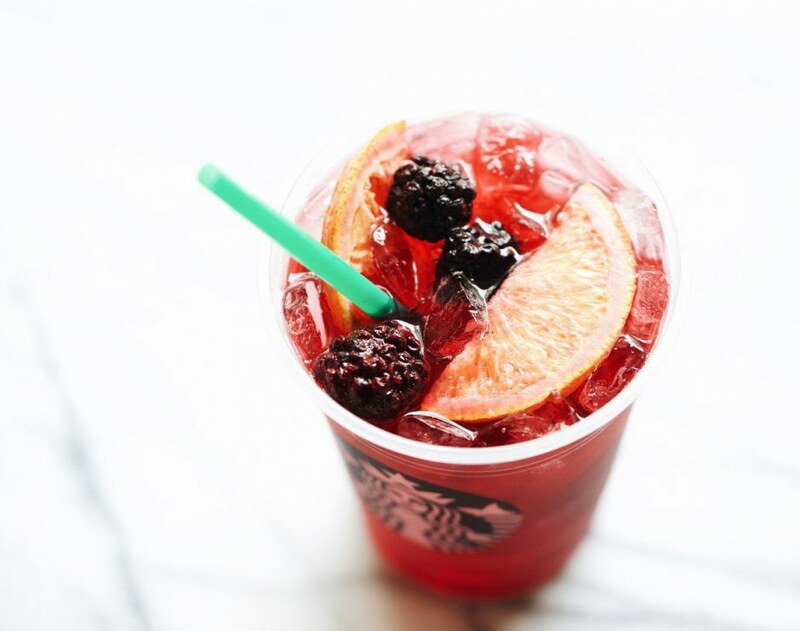 They totally resemble a true sangria, not just with the flavoring but also with the berries and oranges in the drink. They are tasty af. Perfect for when you want that fall aesthetic but it’s still 70 degrees outside. They’re like the PSL, but with a crème base instead. Just like there are different styles of art, there are different brews of coffee, each great in their own way. I have a major coffee addiction and if you're like me you need caffeine to function during the day. I enjoy coffee no matter what, but the specialty coffees are definitely a fun way to spice up the day. Here is a list of what brews of coffee are better than the others. Iced coffee is by far the best type of brew. First off, you do not have to wait for it to cool down and the flavor in the coffee itself is heightened due to the temperature. 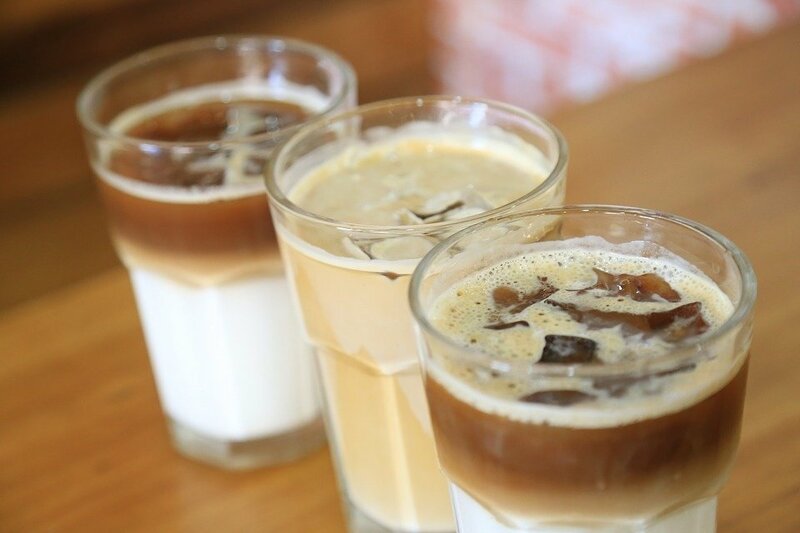 Iced coffee also allows people who like to chew ice a time to shine. Also, iced coffee is great to consume in any season. Cappuccinos offer all of the basics and nothing fancy, which makes it just good enough to be special and practical. The brew consists of about 1/3 espresso, 1/3 milk, and 1/3 foam. Additionally, most places will flavor the coffee to spice it up a little. 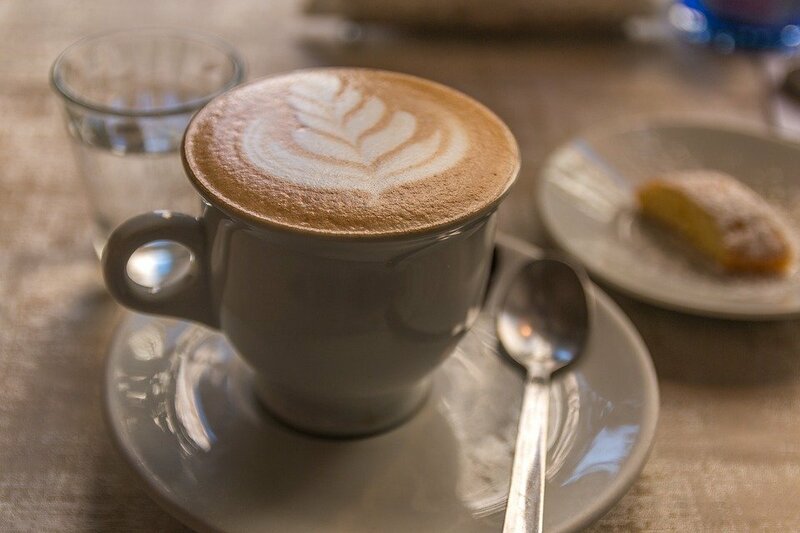 Cappuccinos give you the exact boost you need in the morning with a little variety to make it special. Mochas are a mix of 1/4 espresso, steamed milk, foam, and chocolate syrup. It is a little more than the basics for a specialty coffee, which makes it more fun. Mochas are definitely for people who have more of a sweet tooth but is still good either way. Macchiatos are a double shot of espresso and steamed milk. The double shot gives an extra boost for the day and the steamed milk gives it some flavor and fun. 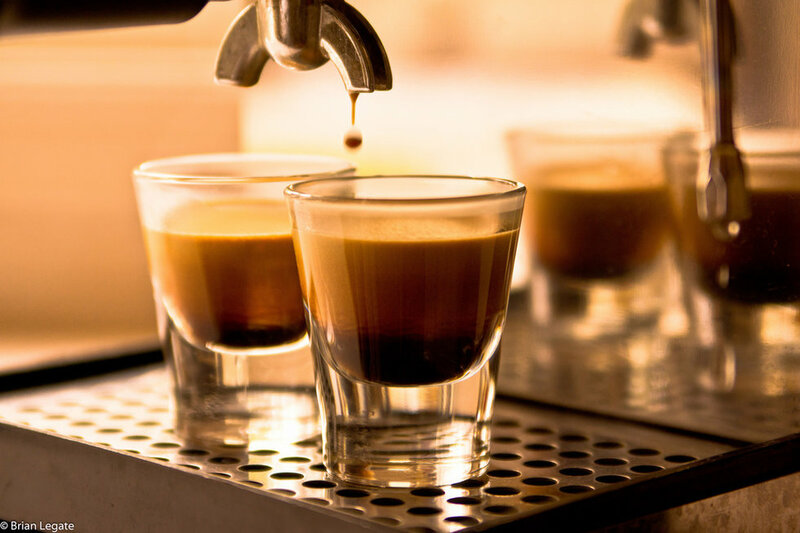 Macchiatos are so good to get you going in the morning and can be flavored for some more variety. PLAIN AND SIMPLE. Just a boost of energy and that is it. This will get you going and keep you moving when you need it. 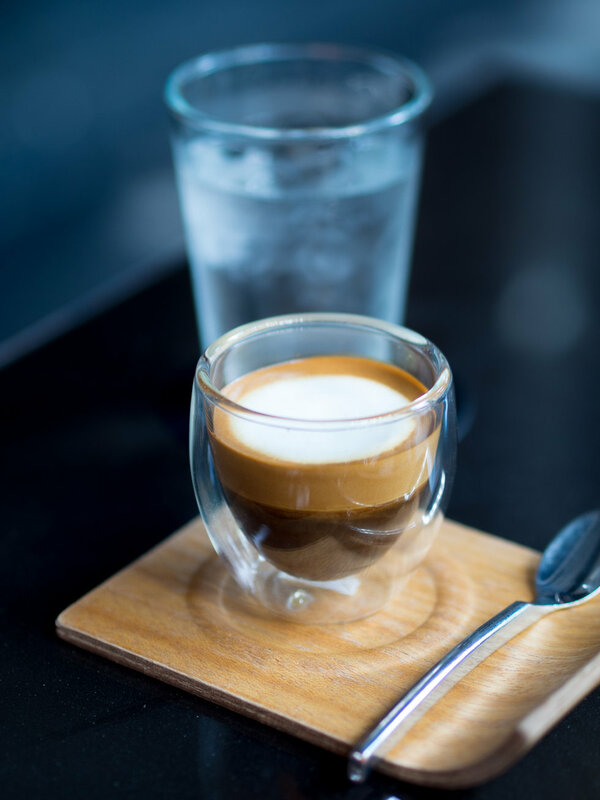 The Americano is espresso diluted with hot water. Although this is good, it is not very special compared to the other brews. The flavor is unchanged since water is just added and can be drunk in higher amounts since it is diluted down.